Dubrovnik - is a tranquil touristic and cultural center hosting many musical, art and theater events year round. The annual Dubrovnik Summer Festival is a cultural event when the keys of the city are given to artists, who will then entertain Dubrovnik's population and the tourists for the entire month with live plays, concerts and games. Dubrovnik is the most southern city in Croatia. If it fits into your plans, you can catch a ferry from Barri in Italy to Dubrovnik in Croatia. However, the easiest way to reach the city is to do so by air. There are daily flights from Zagreb to Dubrovnik. 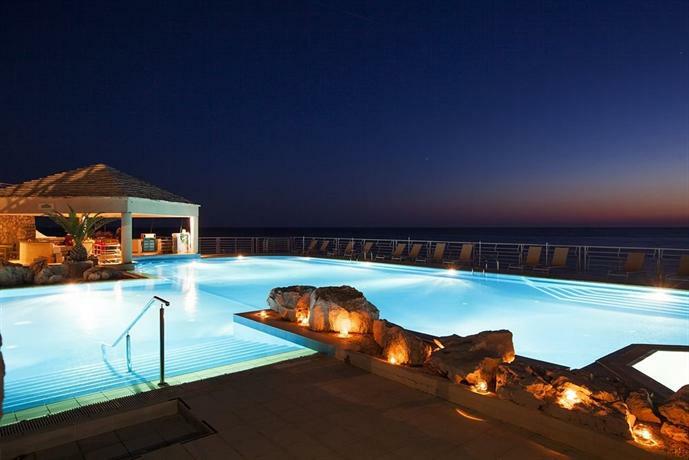 Velvet warm nights on the island of Hvar, isolated coves and crystal clear water to cool you off during the day. 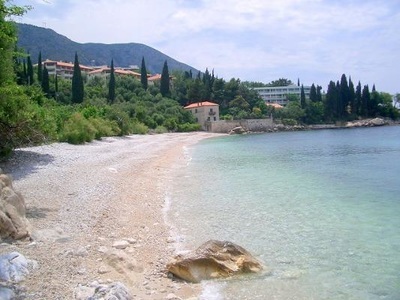 Spend 7 days island hopping in Dalmatia from EUR 780. 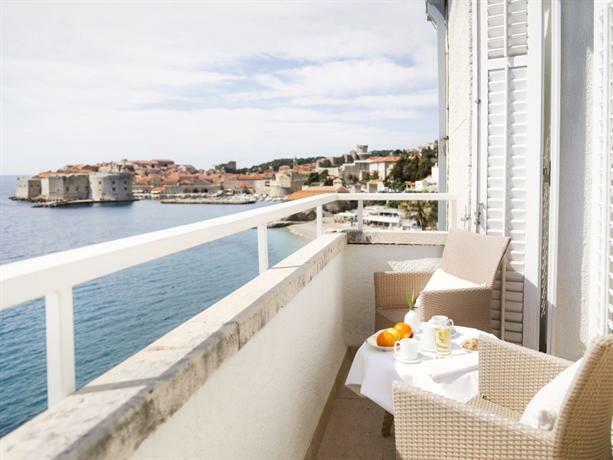 7-day Dalmatian Coast tour from Dubrovnik to Split with 3-star or 4-star hotel accommodation. 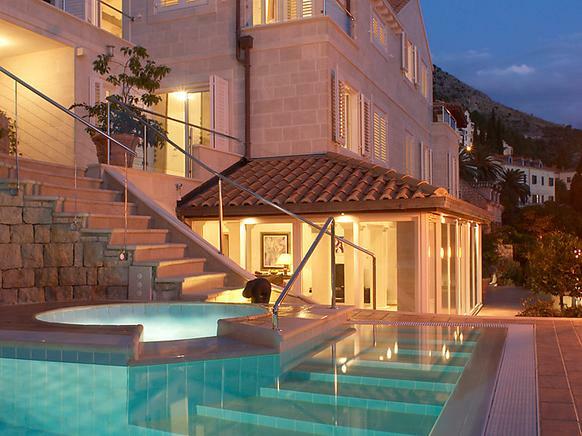 The island of Hvar, Croatia. 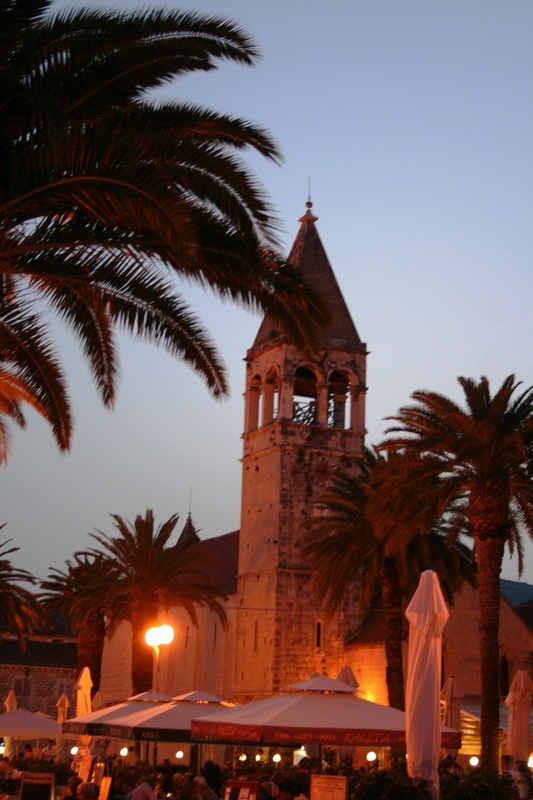 From Dubrovnik you can easily visit famous Montenegro or Bosnia & Herzegovina for a day trip. 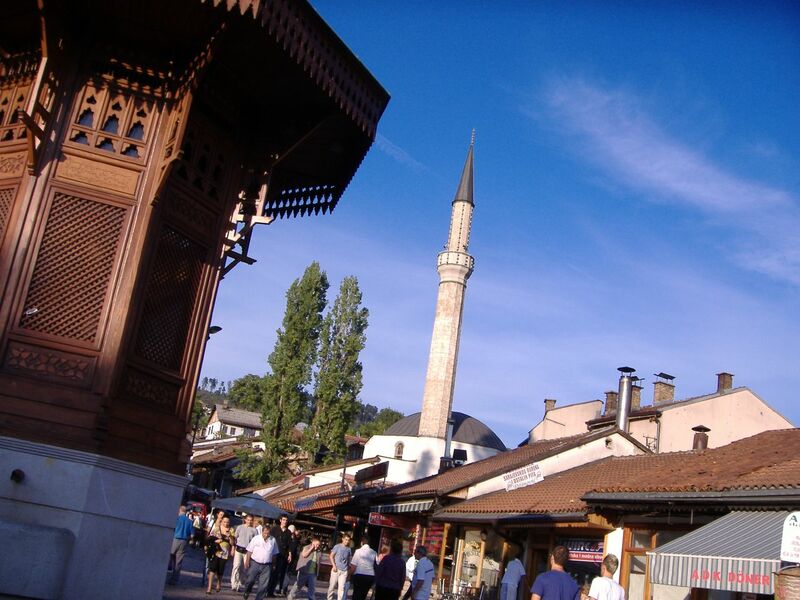 Or if you have the time - build an 8-Day tour of Croatia, Bosnia & Herzegovina into your holiday. 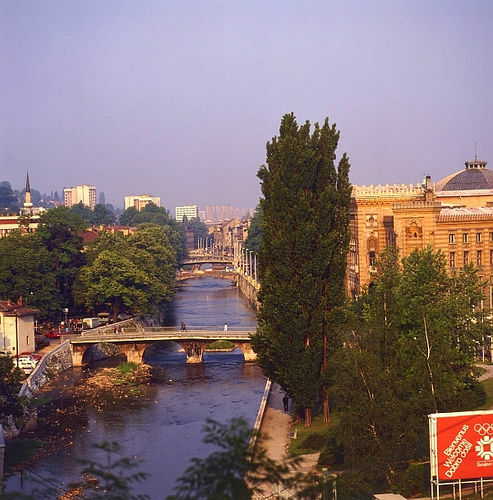 That way you get to visit Sarajevo, which is one of the most interesting cities in Europe - historically speaking. The airport is located approximately 20km (12.5 mile) from Dubrovnik city center.